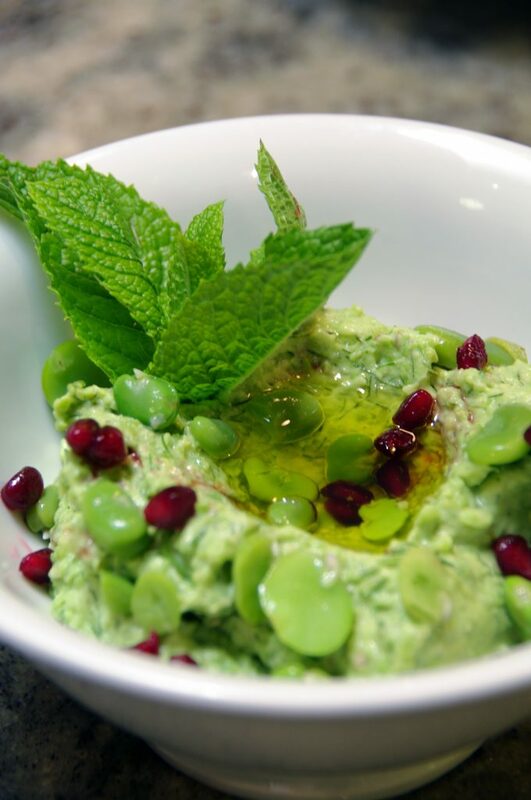 This beautiful dip is generally made with dried broad beans, and whilst it is loved in the Middle East it is not a favourite with us. 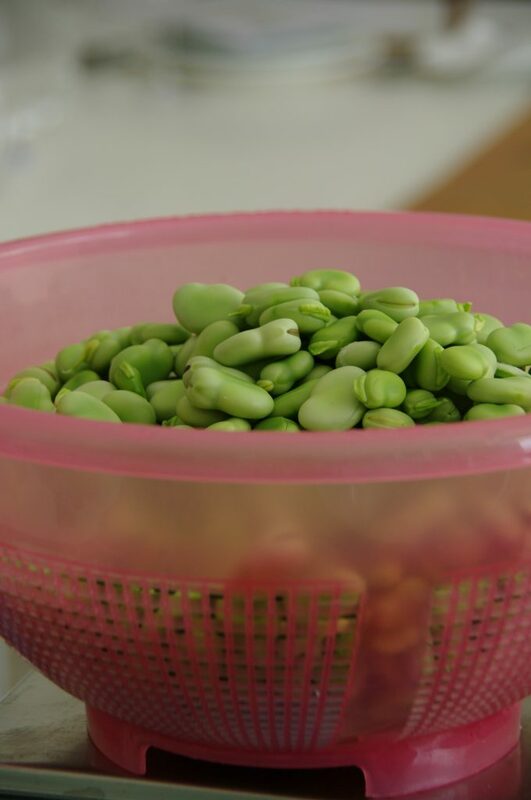 We came up with this version and especially love it because, unlike many of our other recipes, it uses the entire podded broad bean. 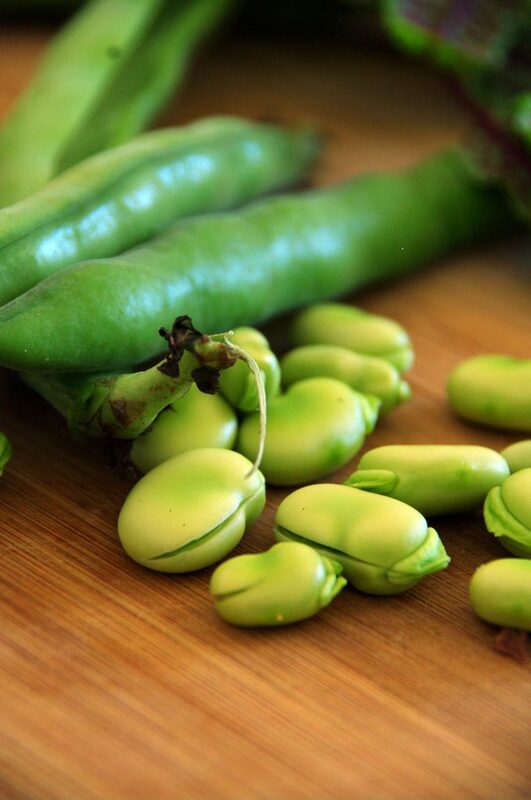 We only make it with fresh broad beans but have friends who use podded frozen broad beans to good effect. Not quite the same gorgeous green but close enough. Mix everything together, best if made a little in advance. Strained yoghurt can be purchased at most Middle Eastern and Greek food shops but it is easily made by straining natural yoghurt through muslin for a couple of days. 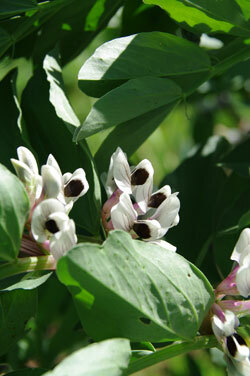 Peel the beans. Saut the spring onion, garlic and half of the dill in the oil, add the peeled beans and water and cook until the beans are soft adding water as required. Puree everything in a food processor and season to taste with salt and pepper. Grilled flat bread that has been brushed with a little of your best EVO before putting on the grill…equally as good with oven dried flat bread or thickly sliced grilled chiabatta.